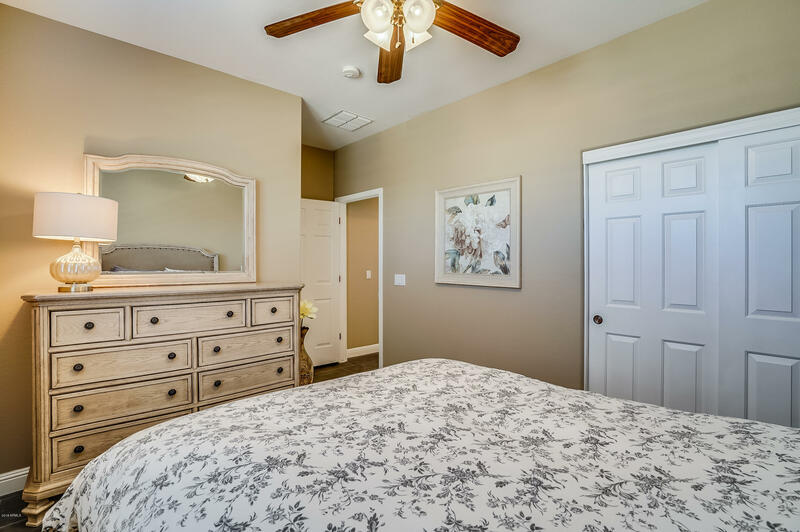 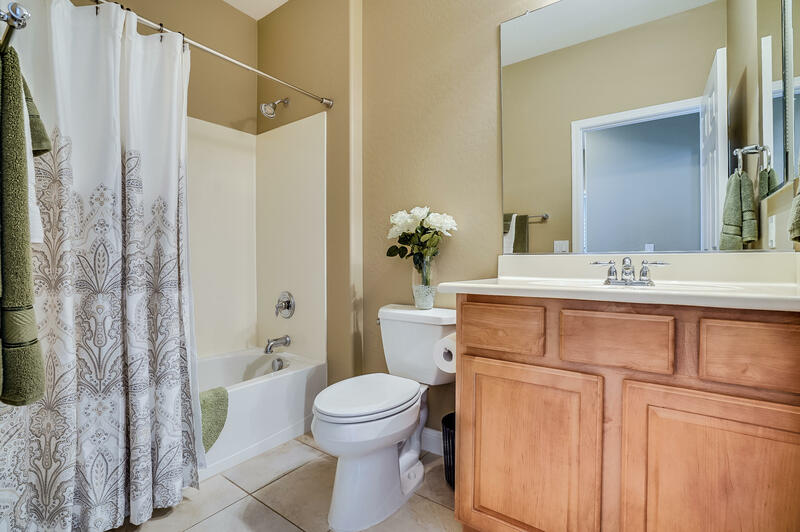 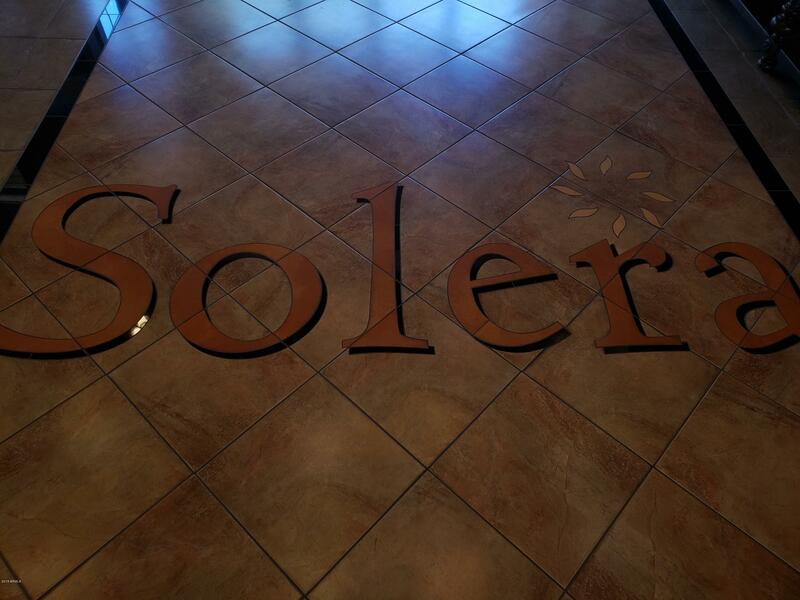 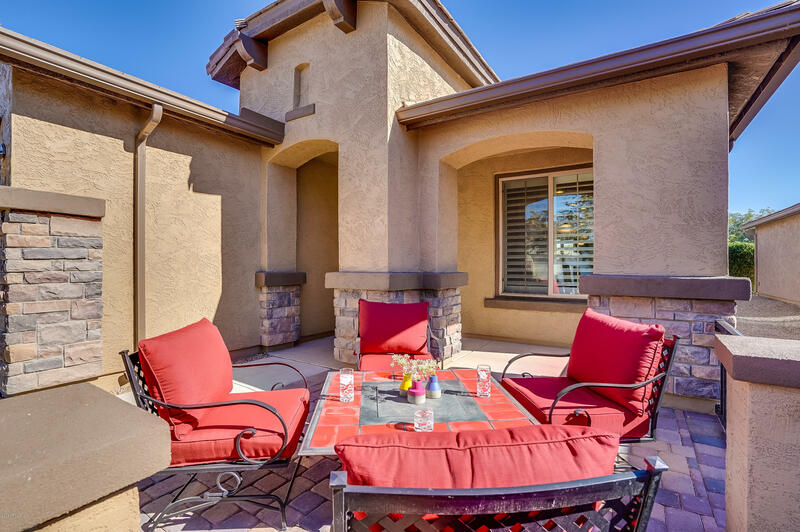 This elegant Prairie home in Solera at Johnson Ranch is turn key and ready for you. 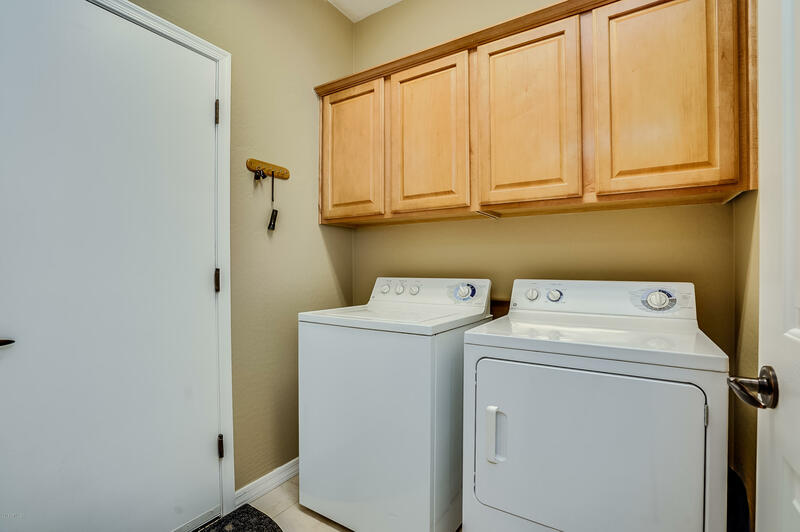 There isn't a detail missed. 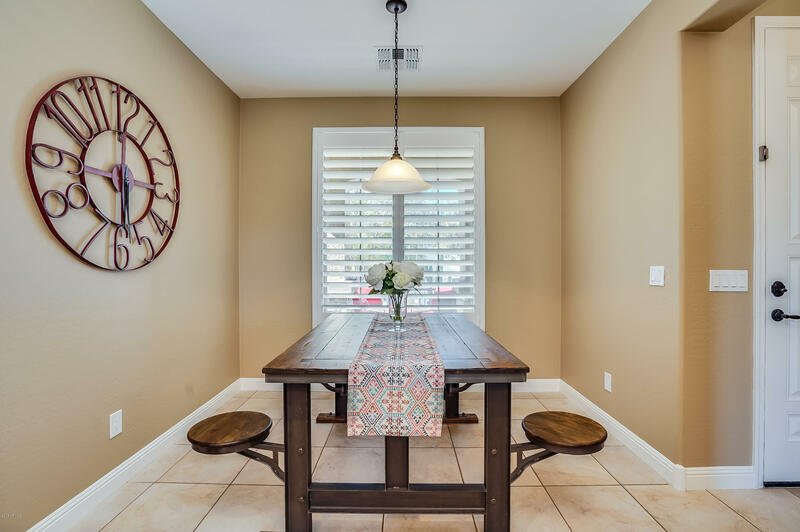 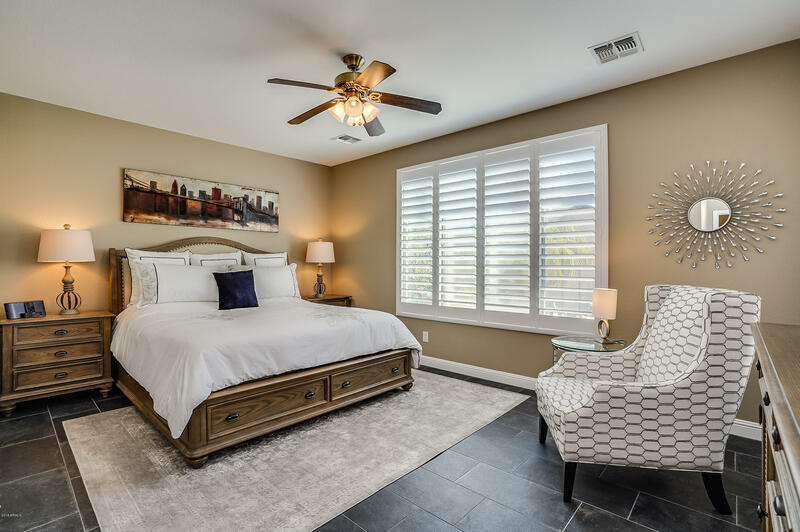 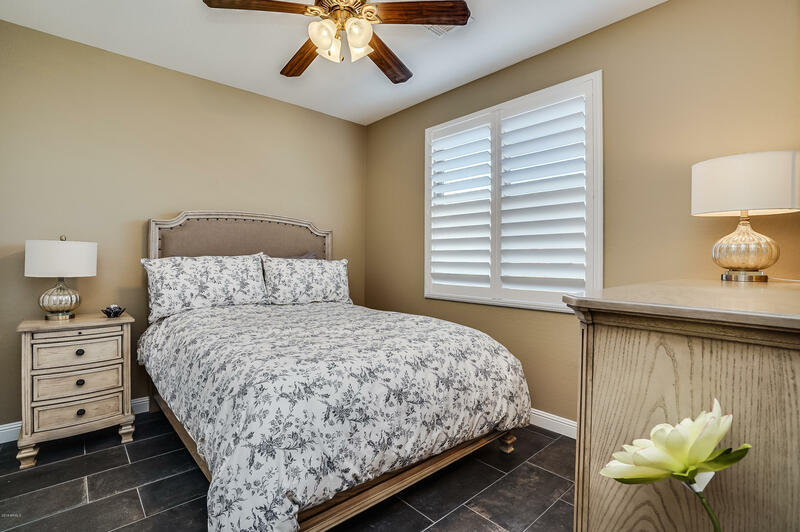 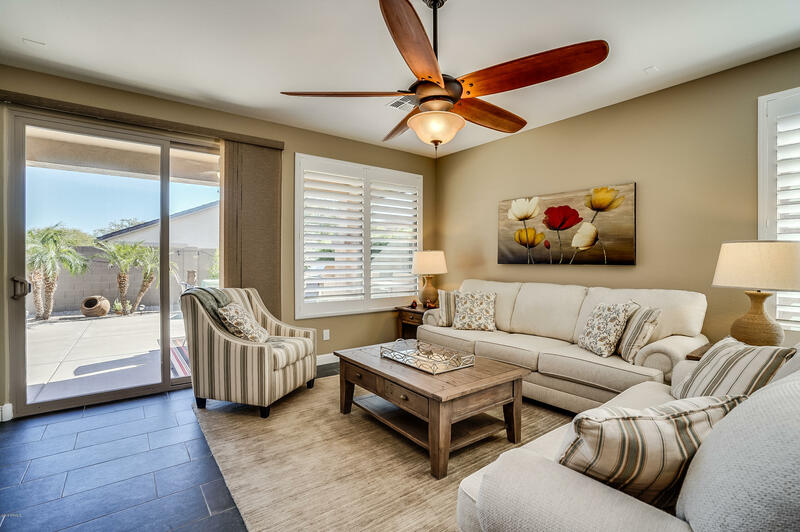 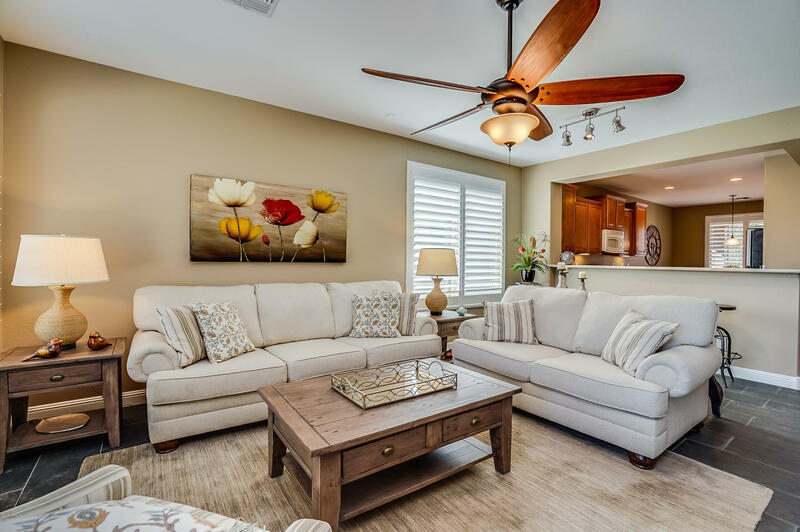 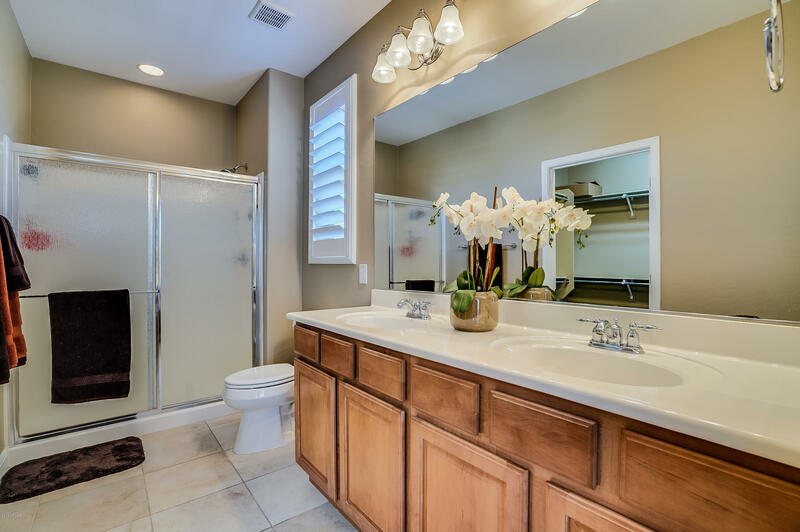 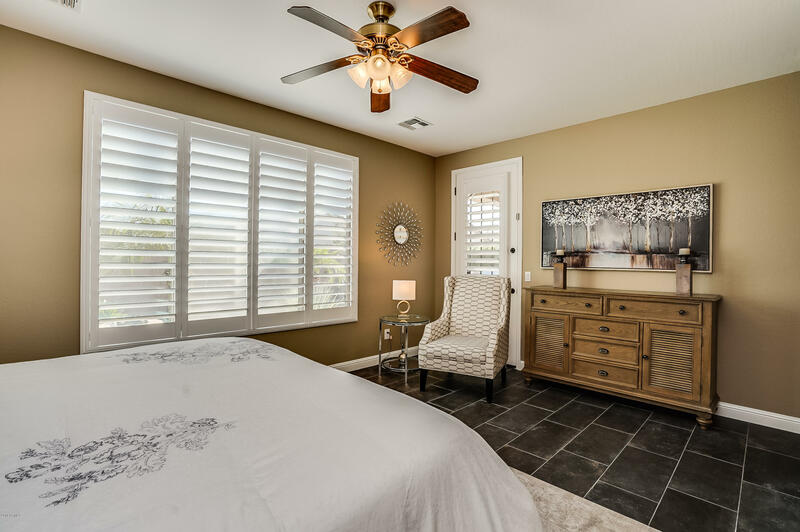 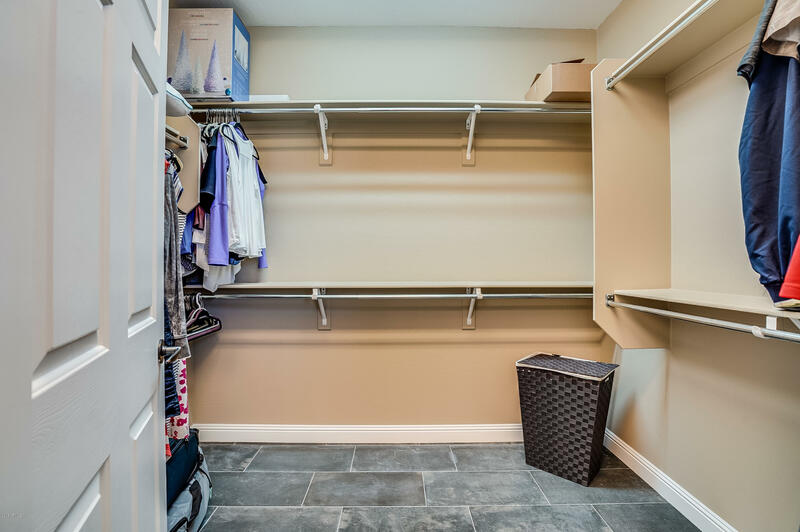 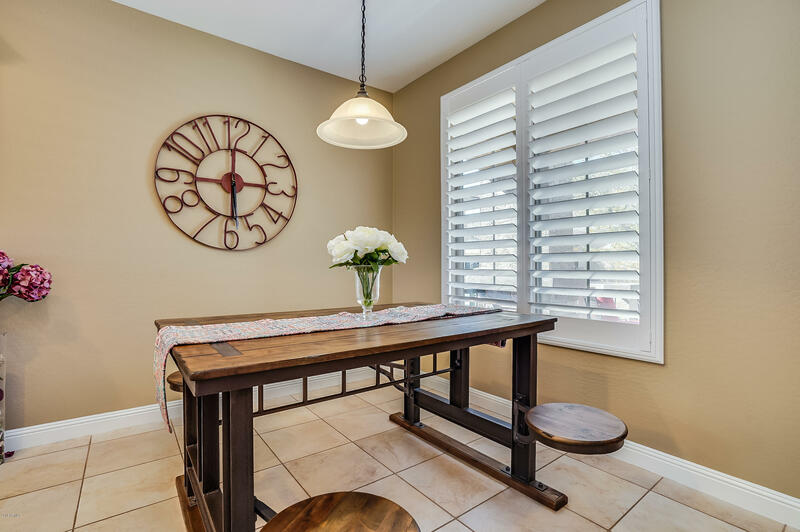 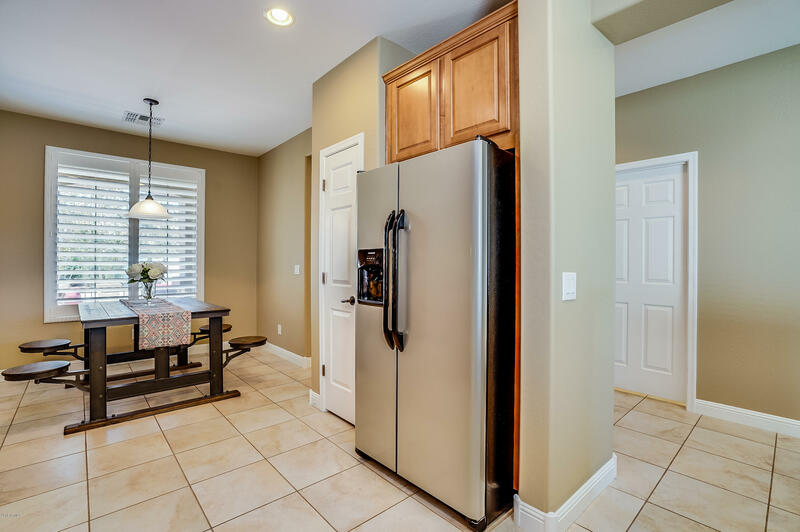 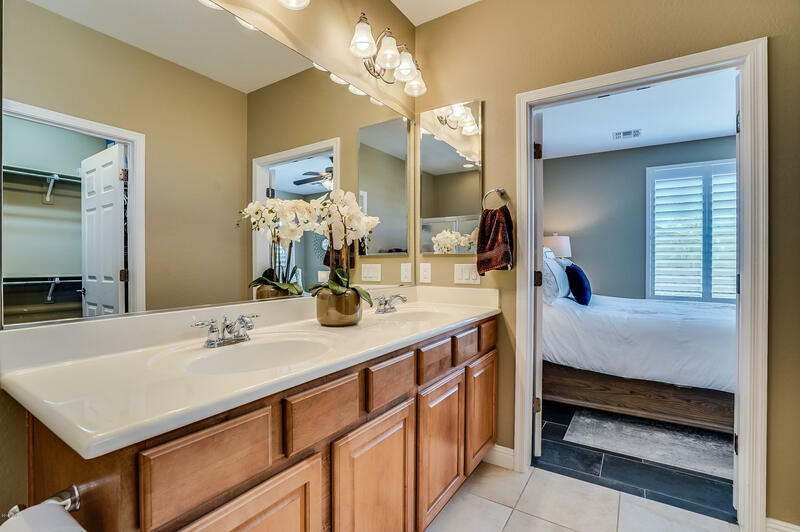 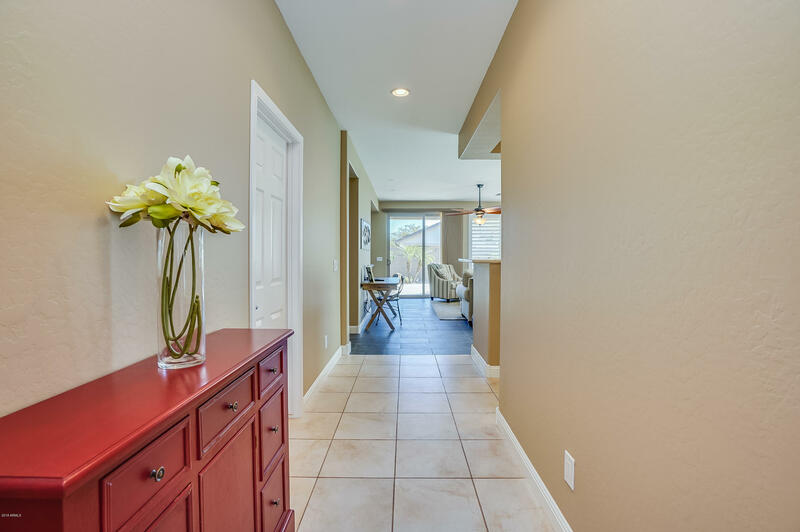 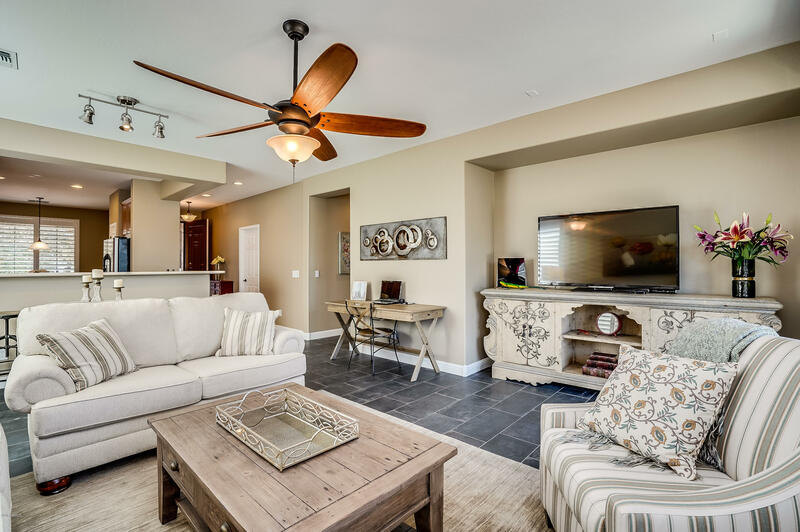 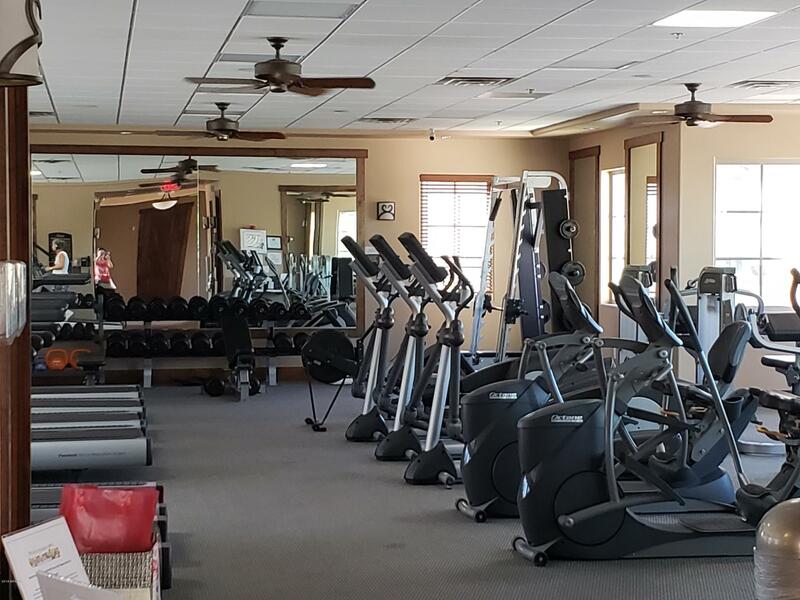 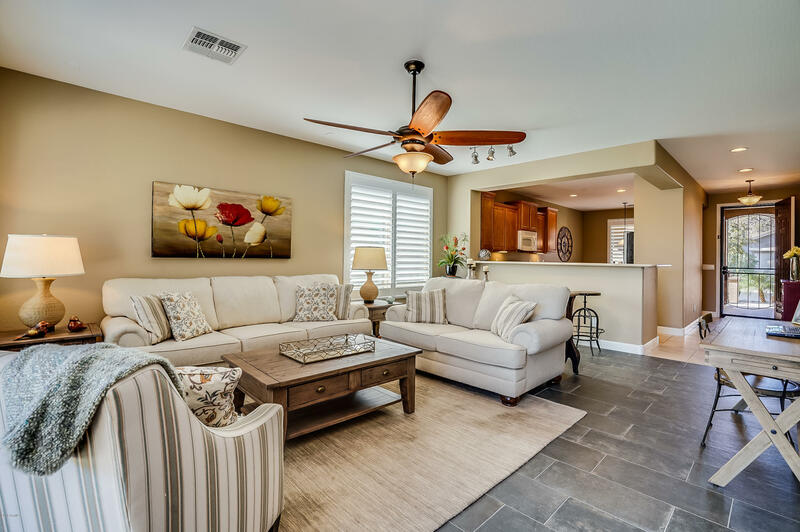 From the plank tile flooring to the upgraded baseboards and plantation shutters, to the fresh paint inside and out you feel the comforts and luxury the moment you step inside this low maintenance home. 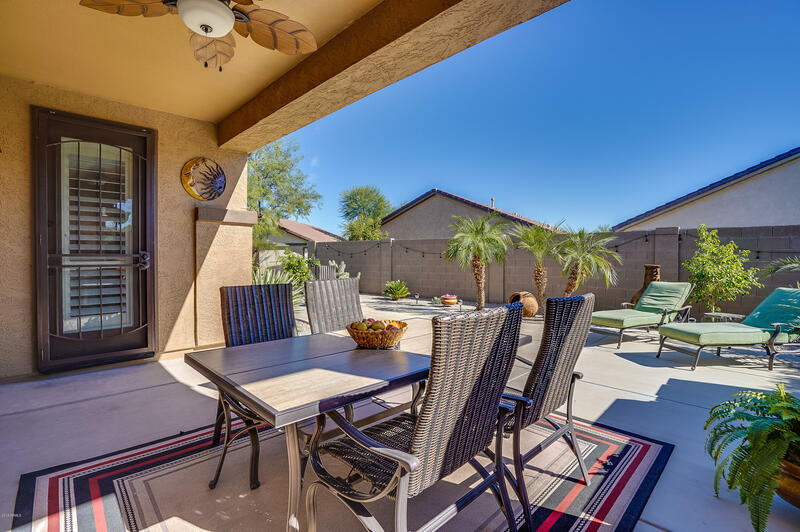 Step outside to the backyard and you won't want to leave. 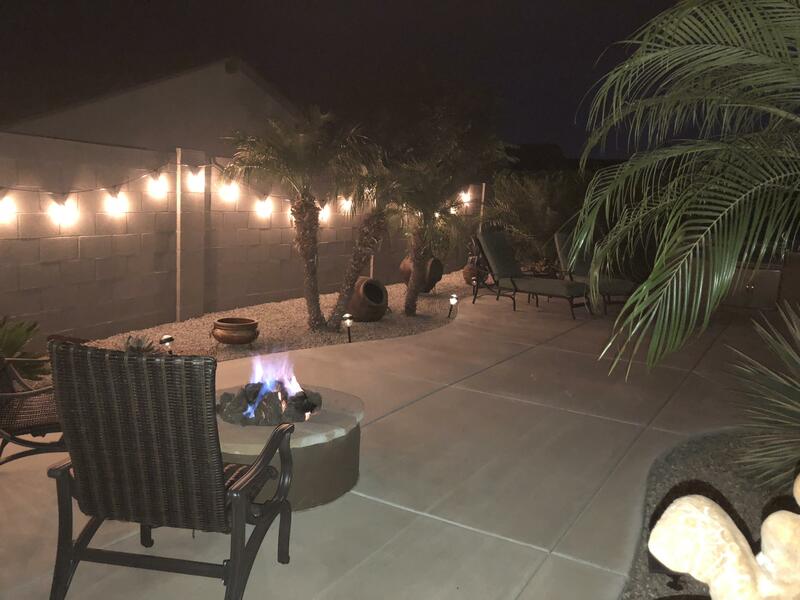 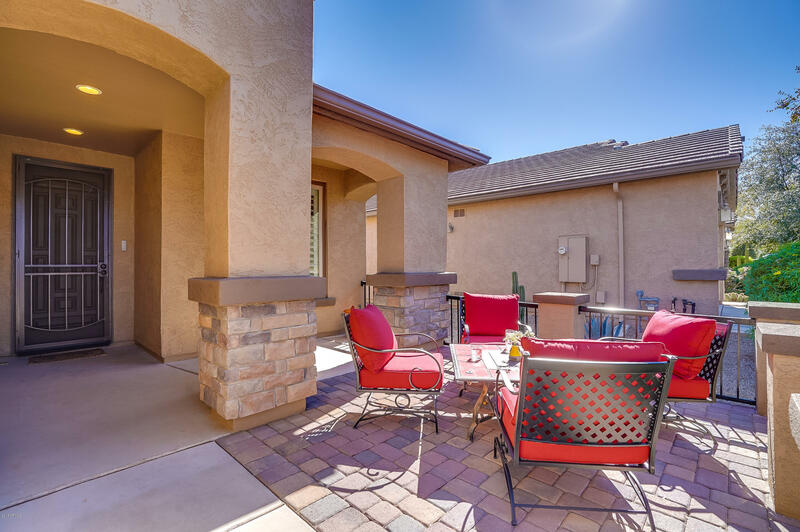 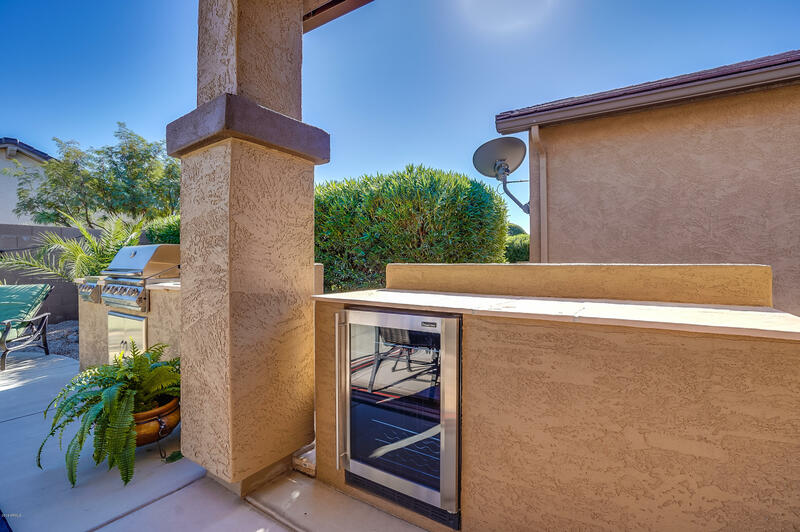 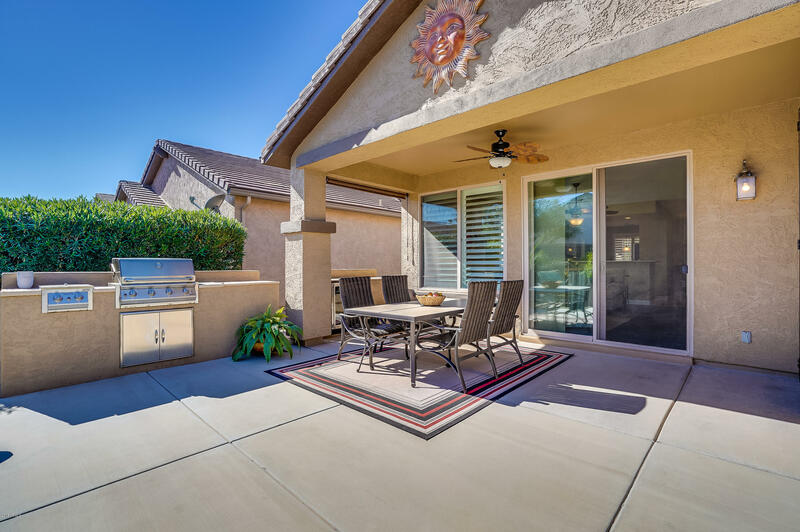 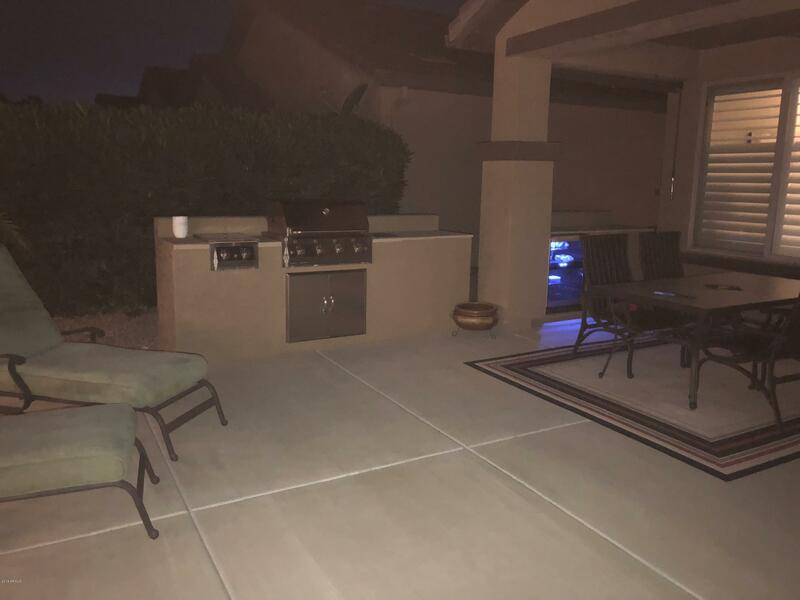 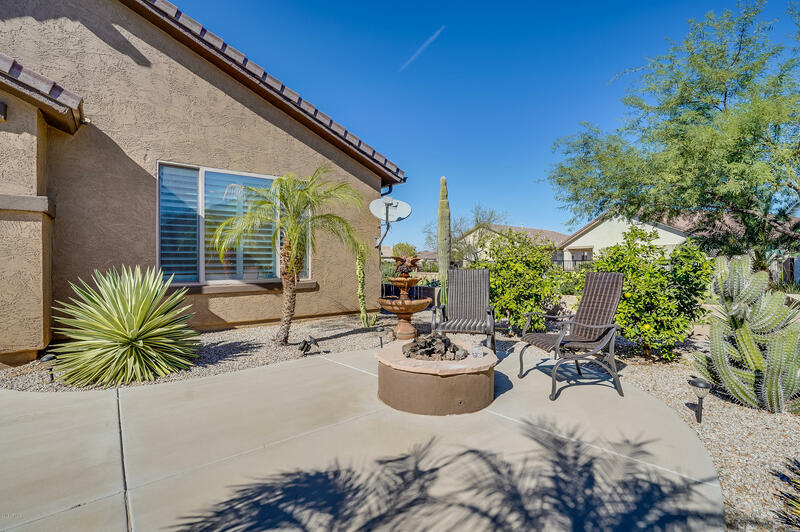 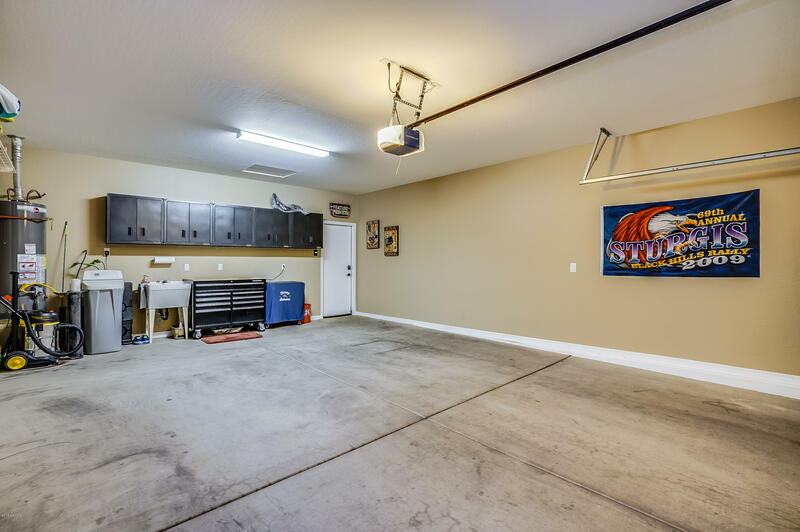 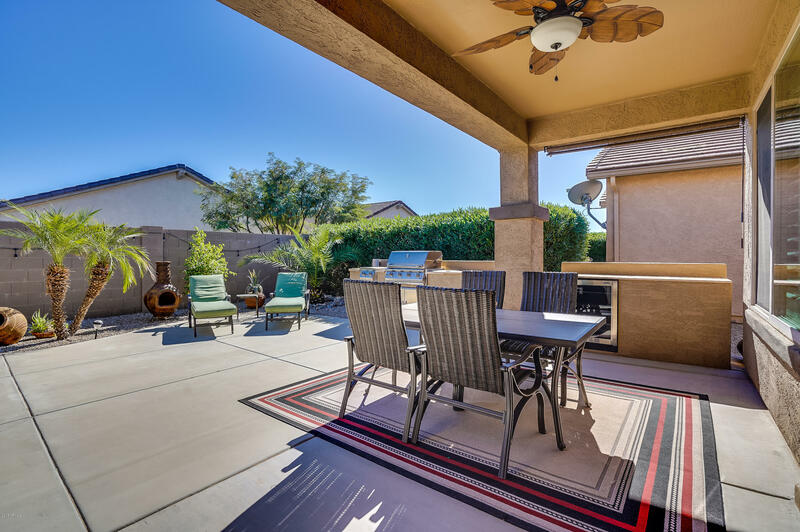 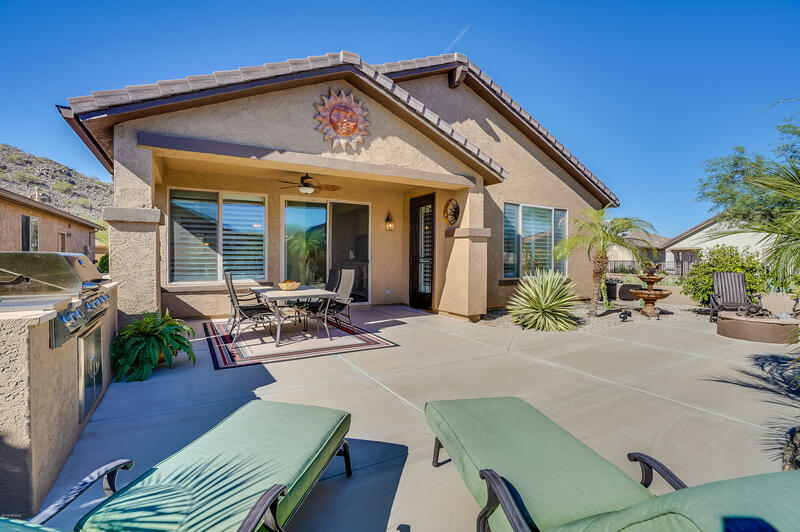 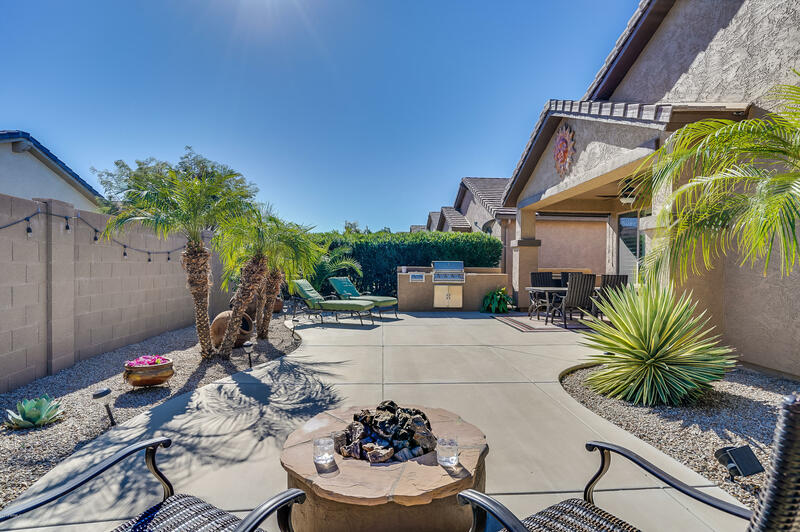 The extended patio with the built-in bbq, wine fridge and gas fire pit is perfect for those Arizona evenings. 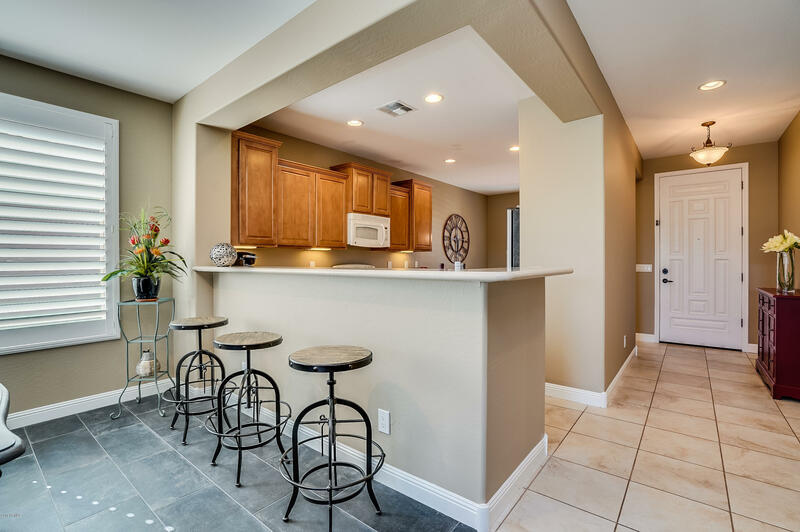 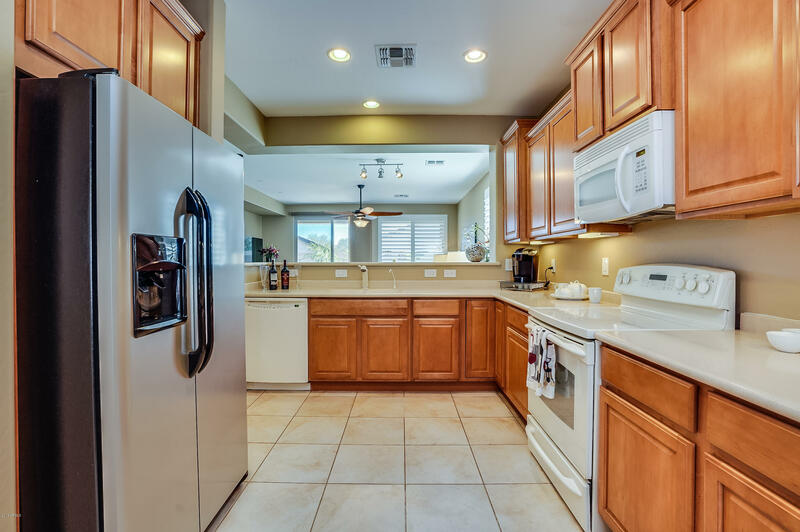 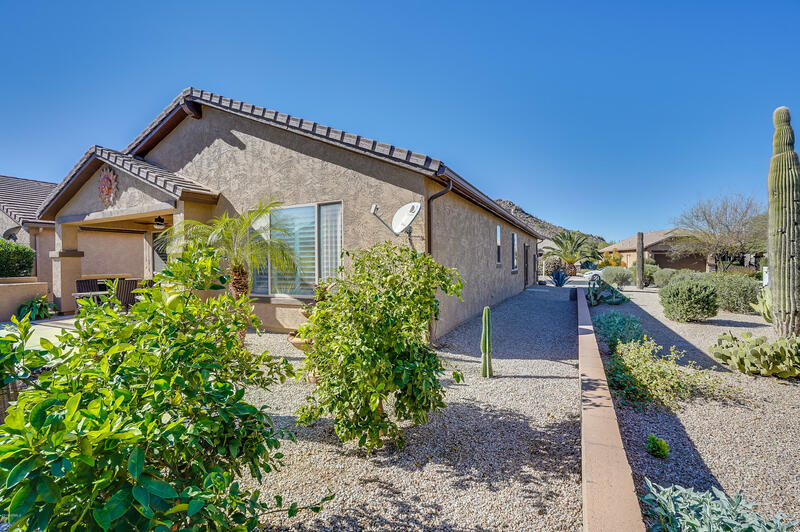 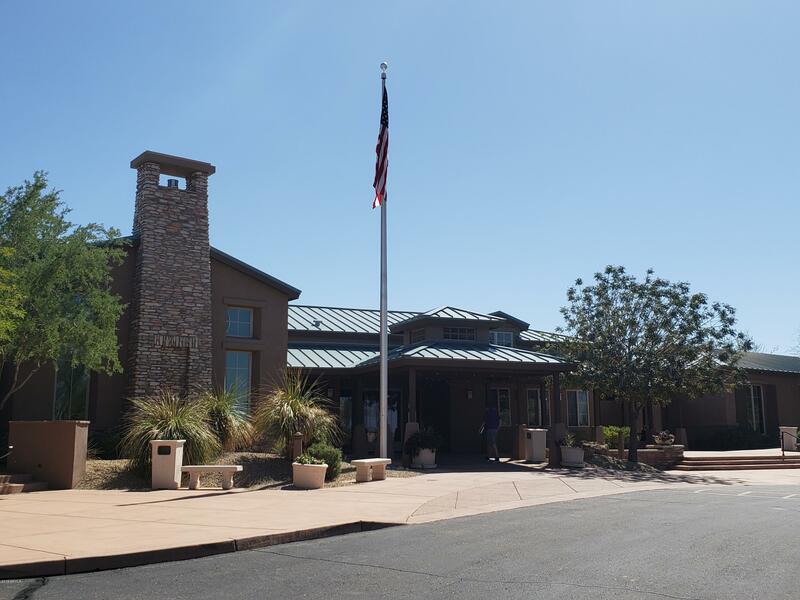 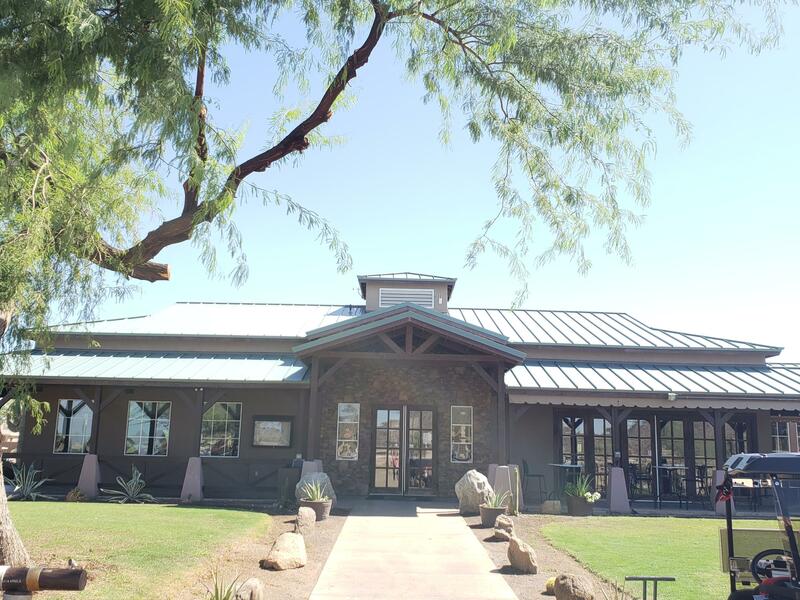 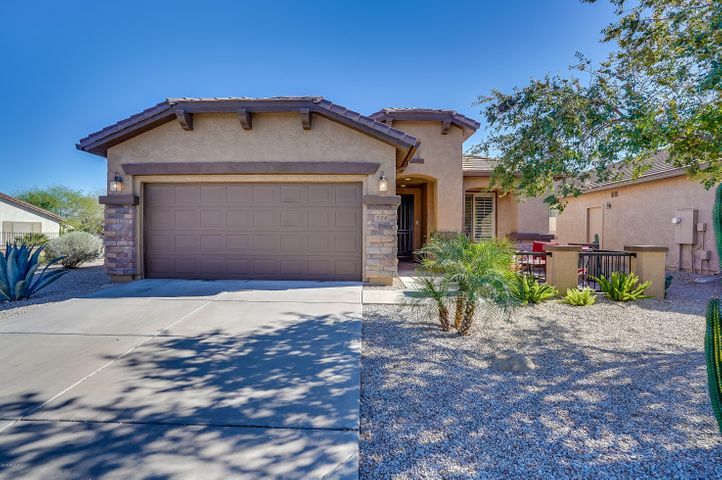 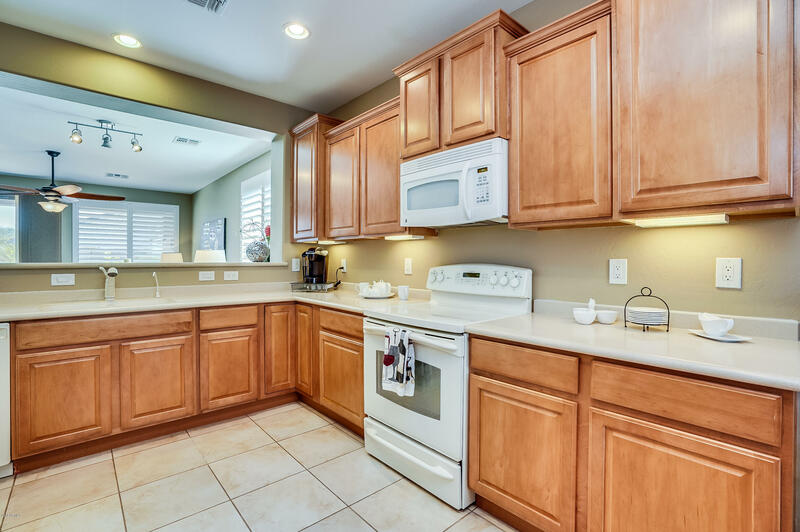 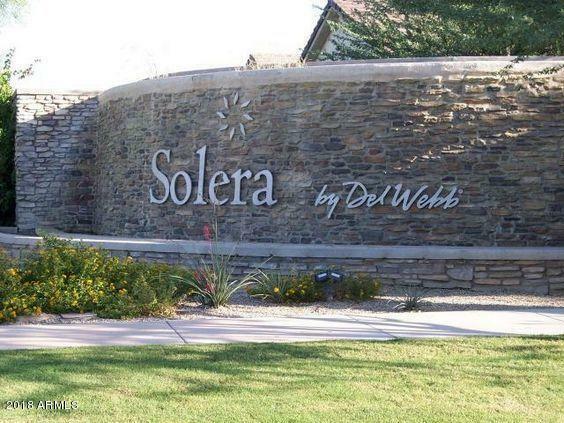 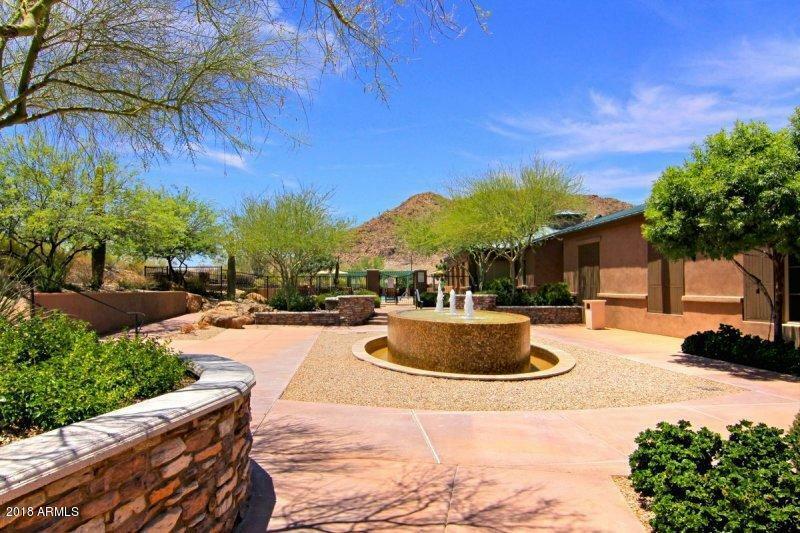 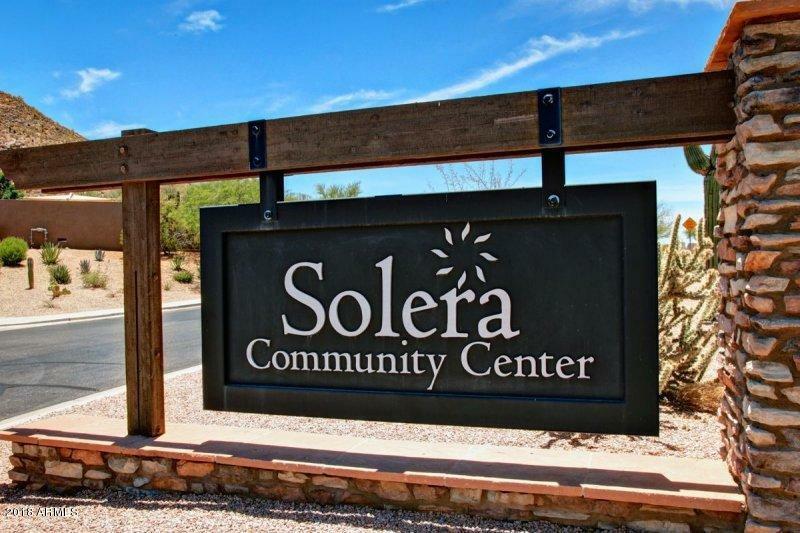 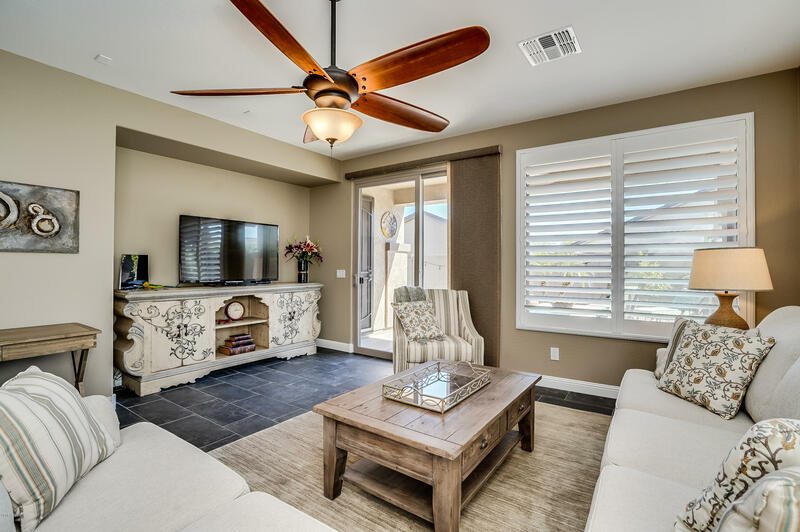 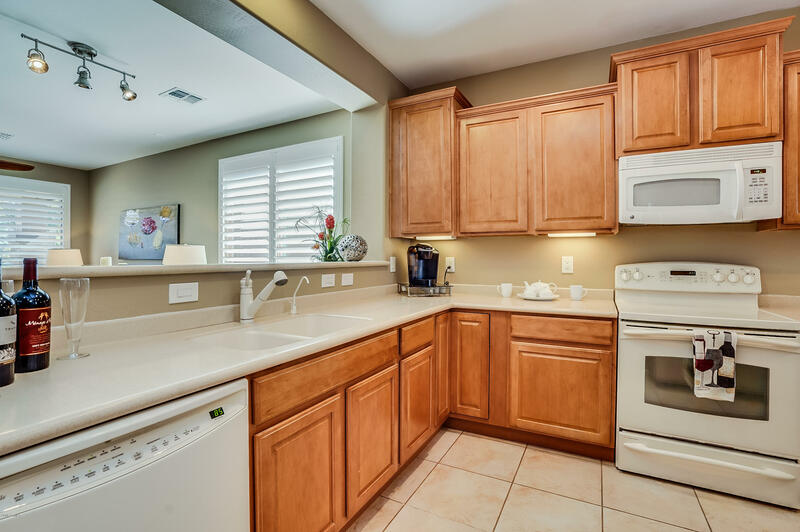 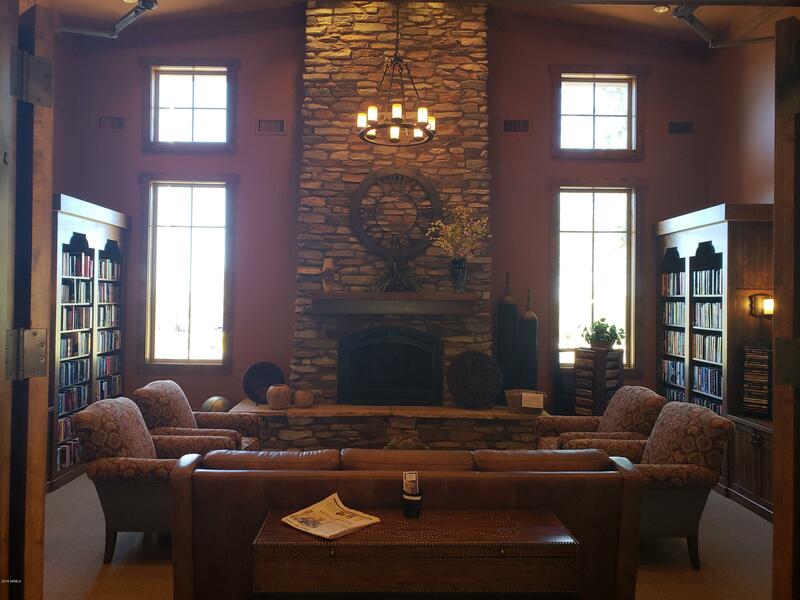 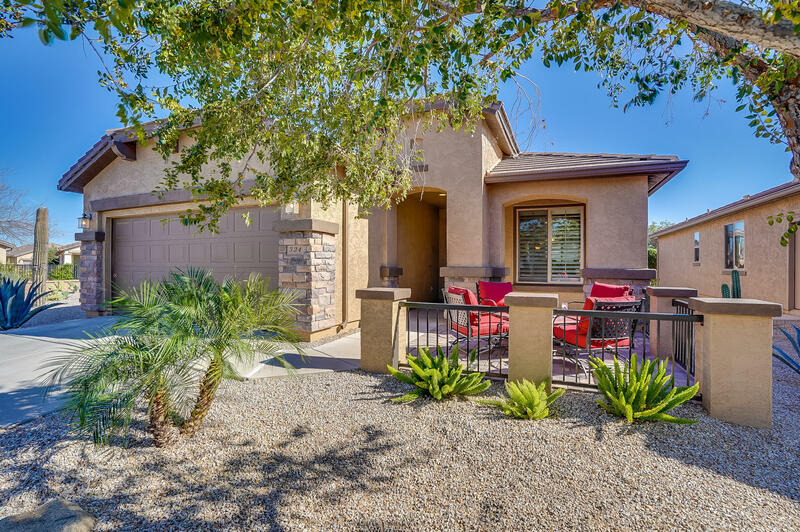 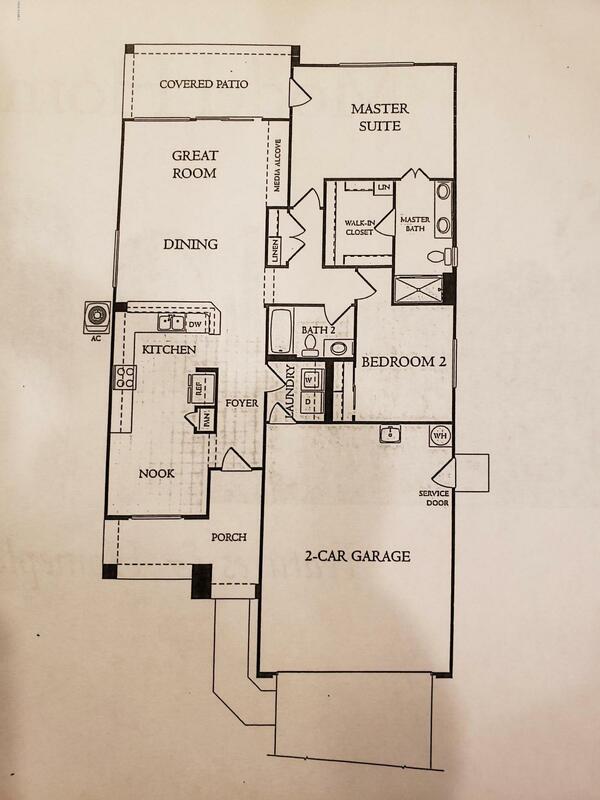 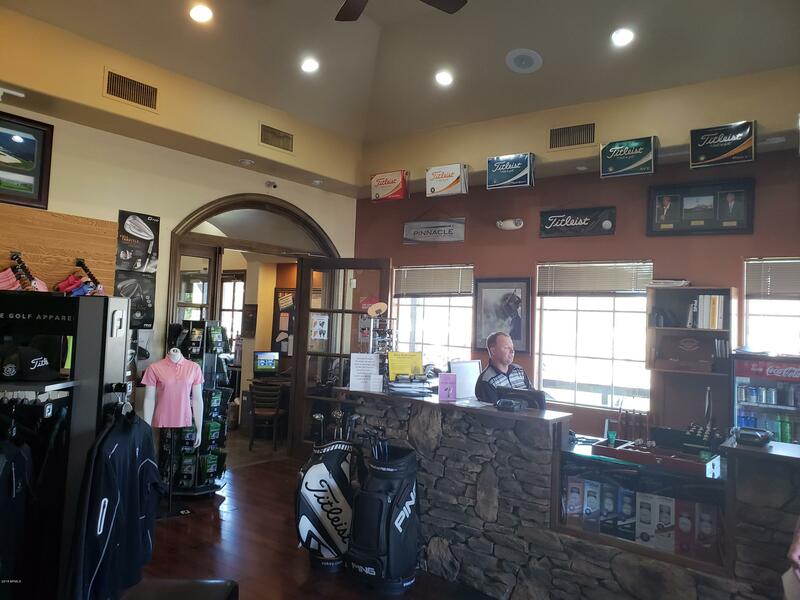 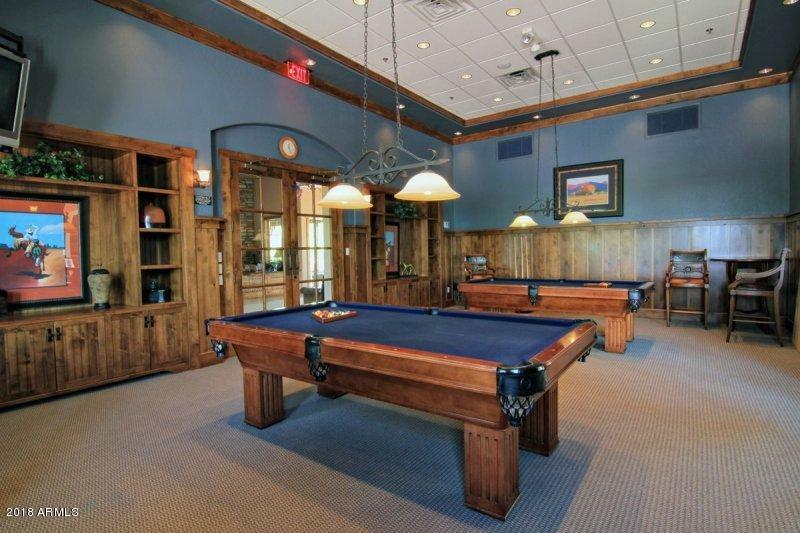 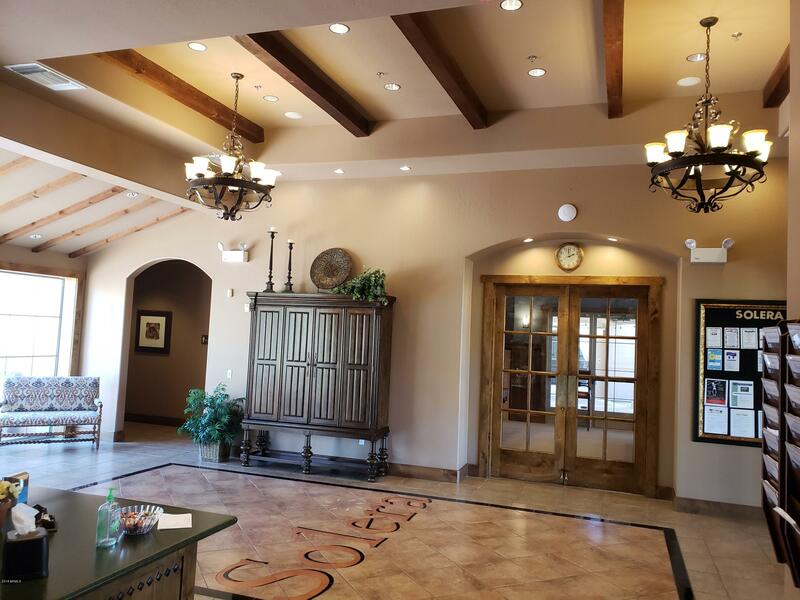 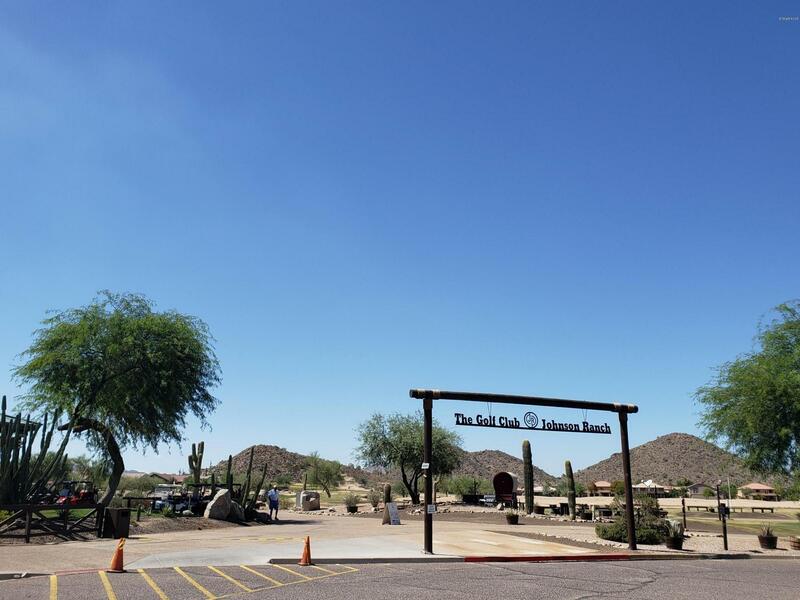 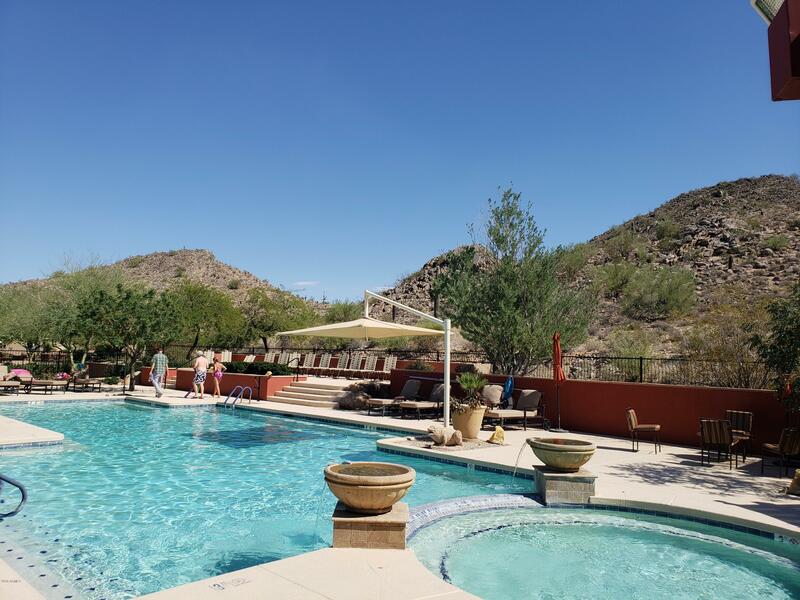 Start enoying your Arizona lifestyle today in this ammenity filled, 55+, gated community.